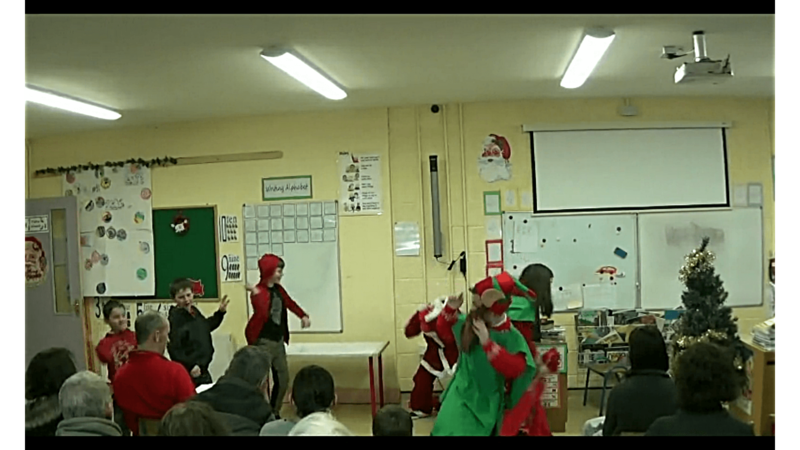 We had a highly entertaining afternoon watching the Christmas Variety Show. 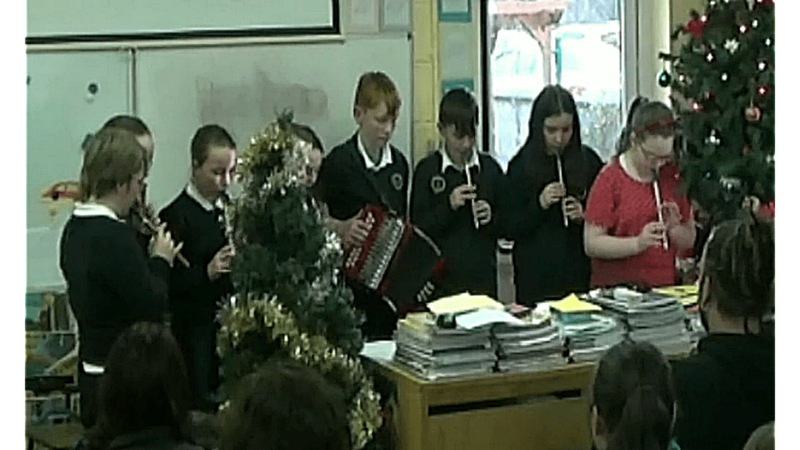 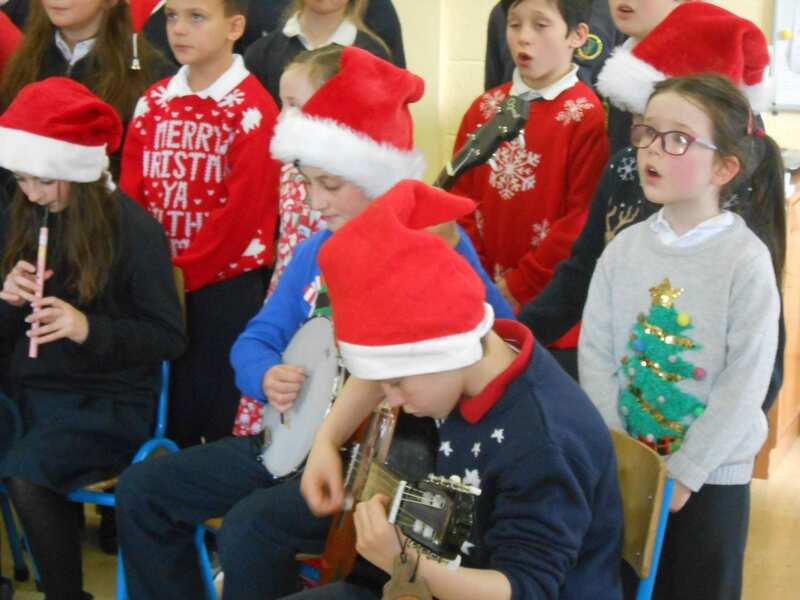 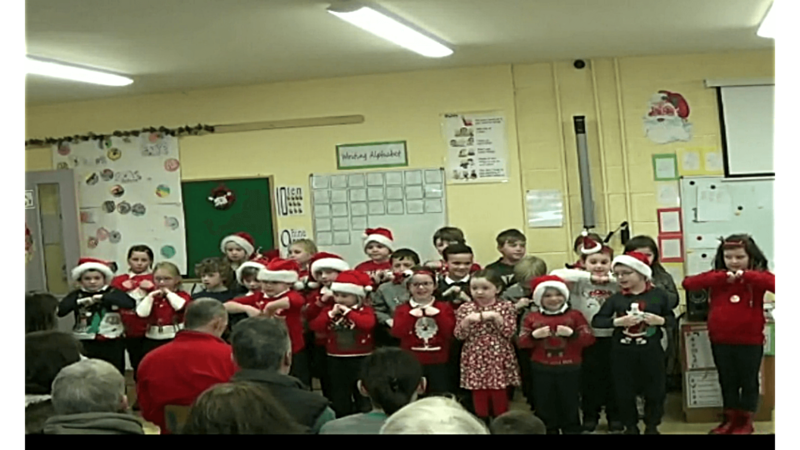 The children sang a medley of Christmas songs and performed Christmas tunes. 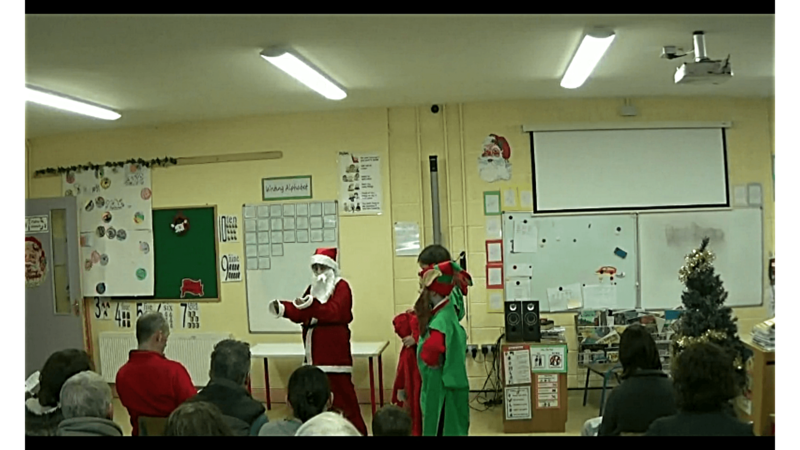 The younger children enjoyed singing “Has anyone seen Santa and the older children performed “Christmas Chaos” a play they had written themselves. 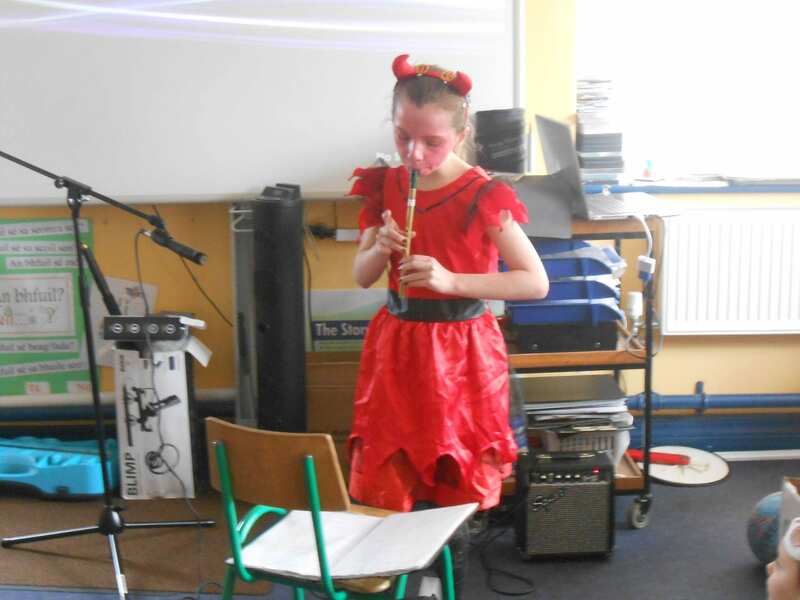 We had a great time at the pantomime Aladdin in The Cork Opera House. This years show involved fantastic set design, wonderful costumes and a live band. 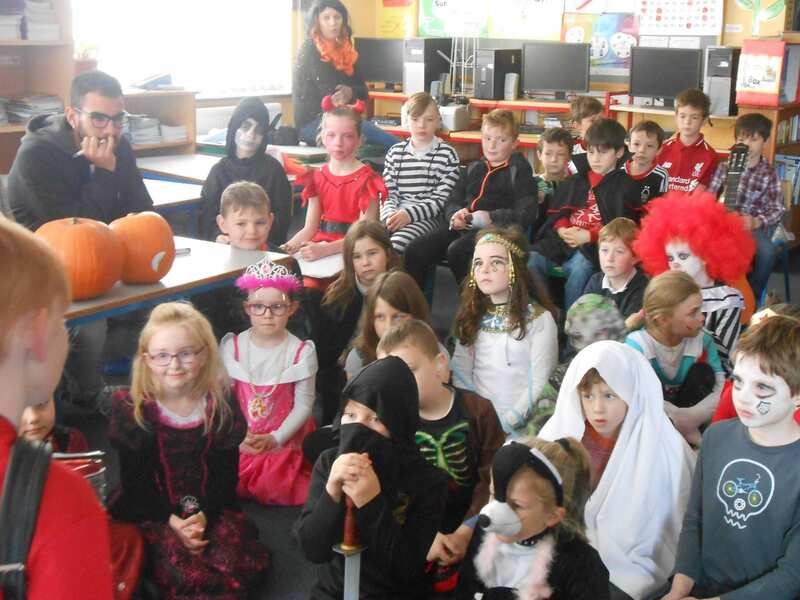 The cast of characters – Aladdin, Princess Jasmine, Wishee Washee, Abanazar, The Genie, and of course the grand dame Nanny Nellie enthralled the children. 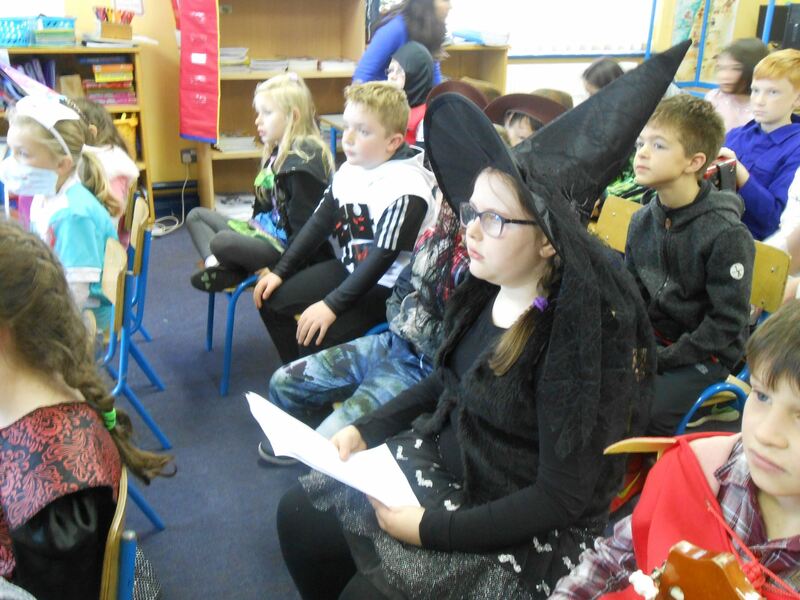 Pantomime is all about audience participation and the children really enjoyed singing along with hits both old and new as well as the usual pantomime catch phrases. 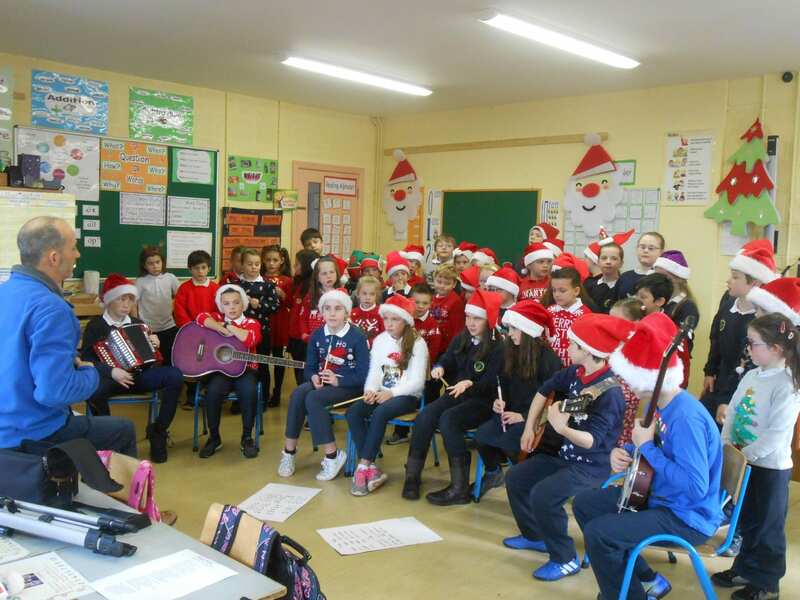 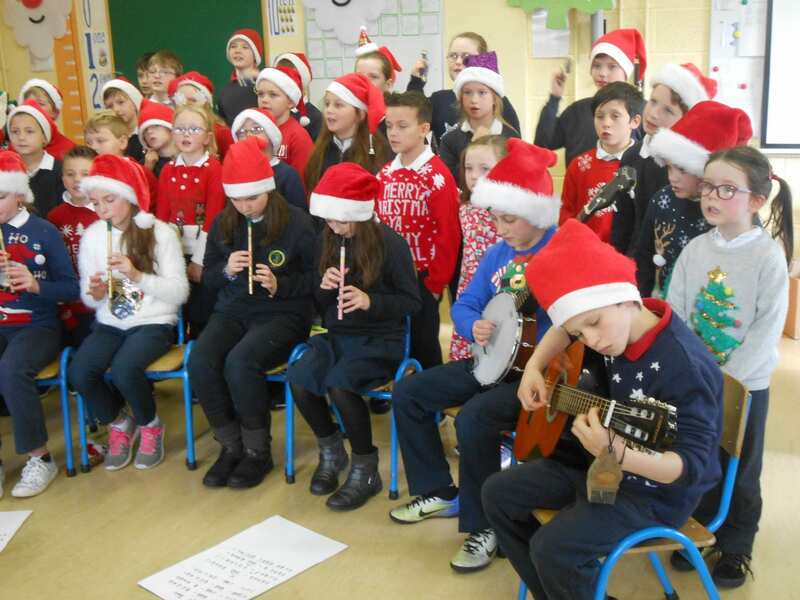 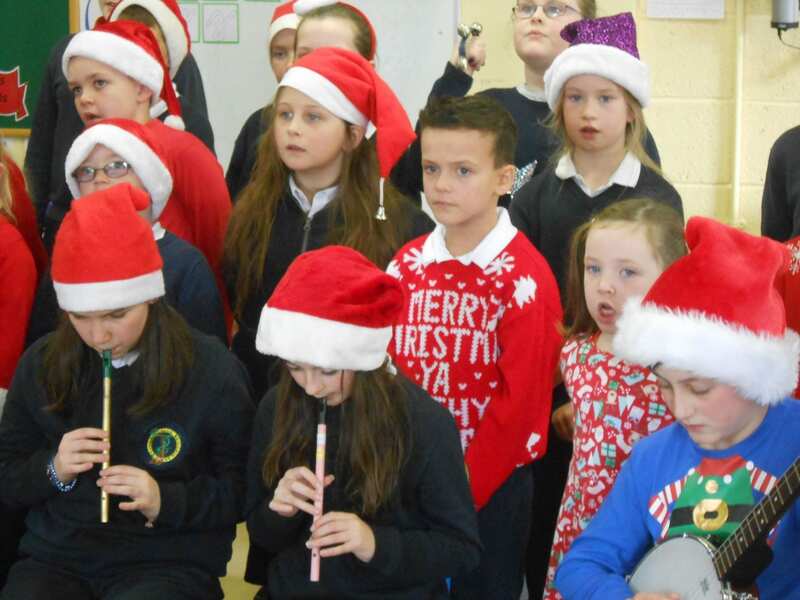 Christmas came early at Togher National School! 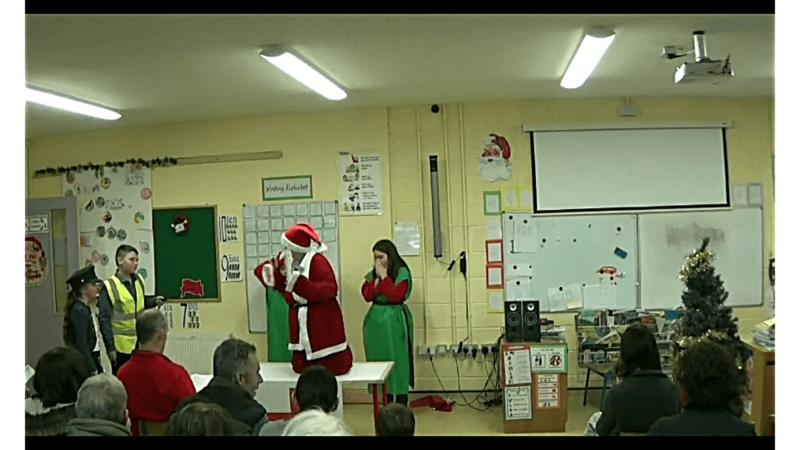 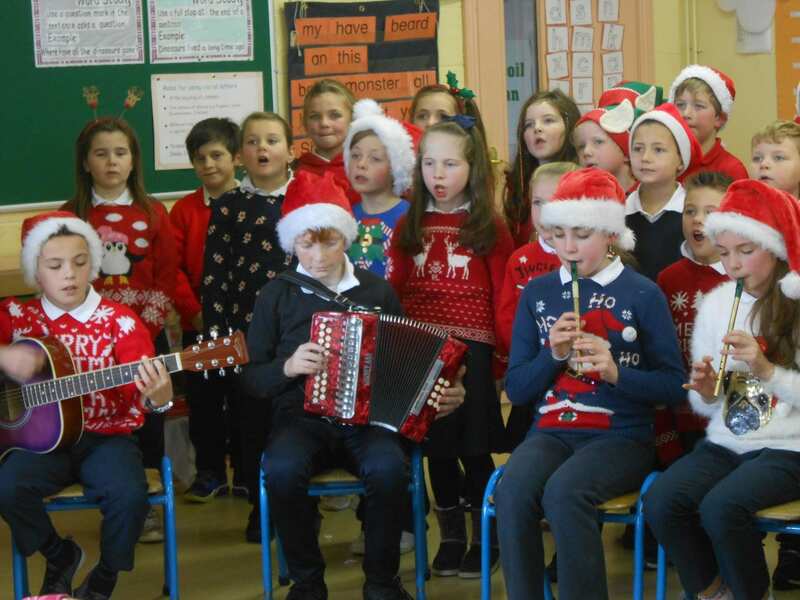 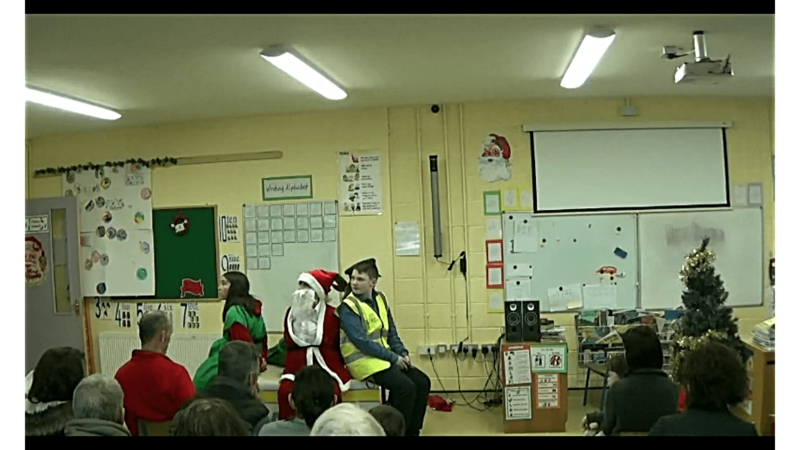 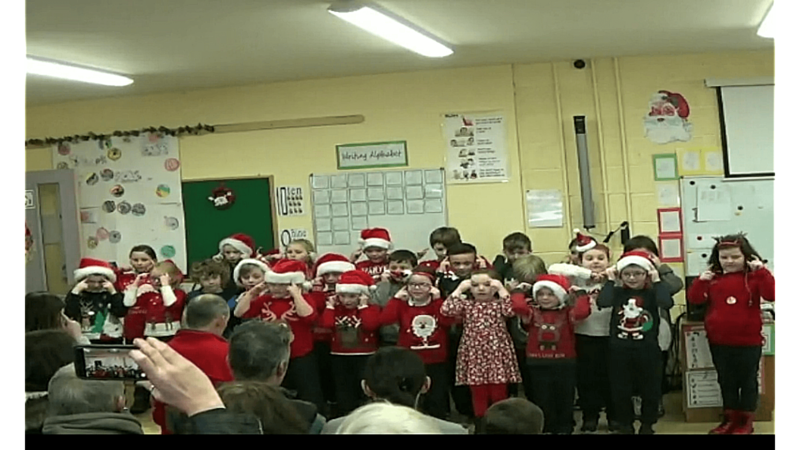 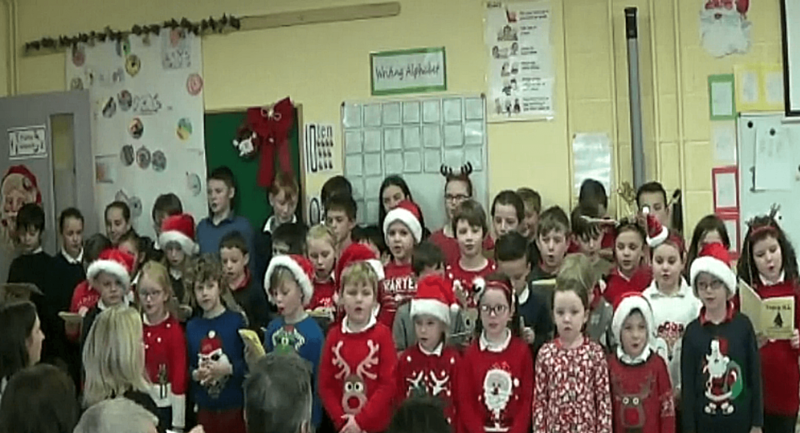 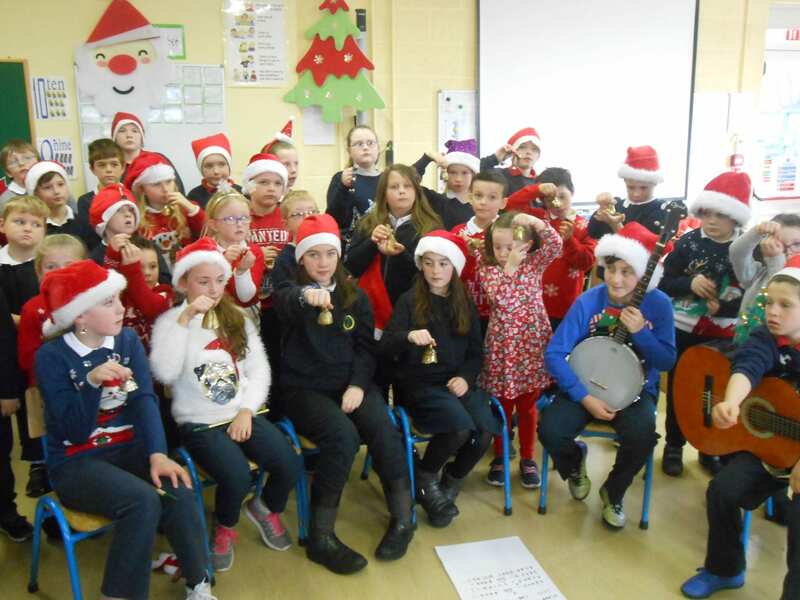 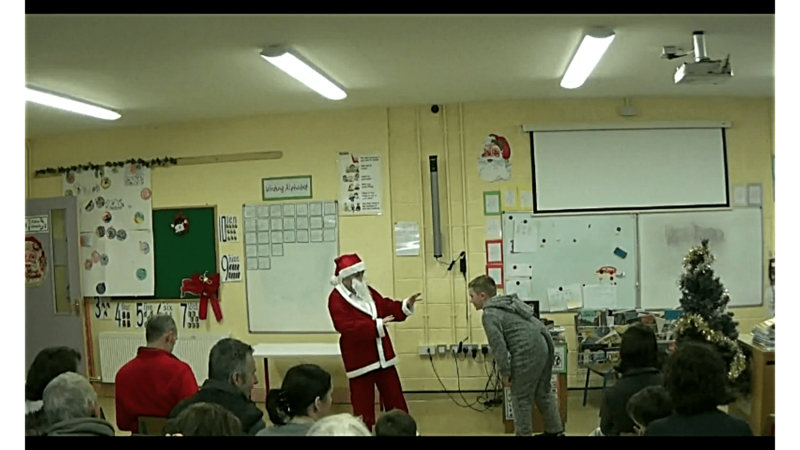 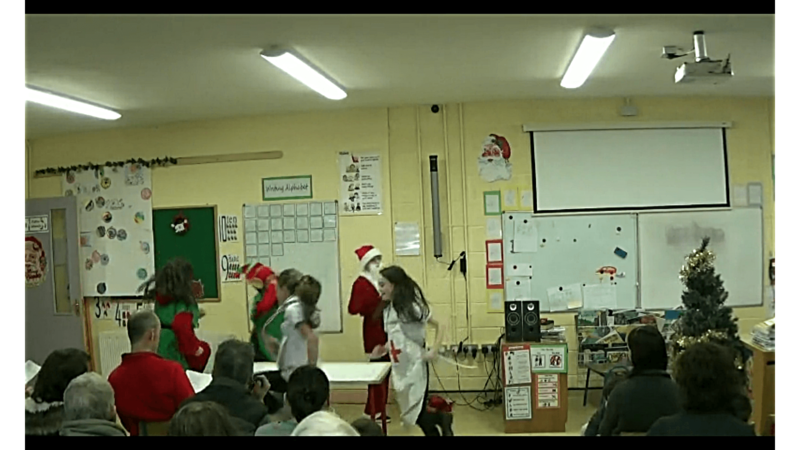 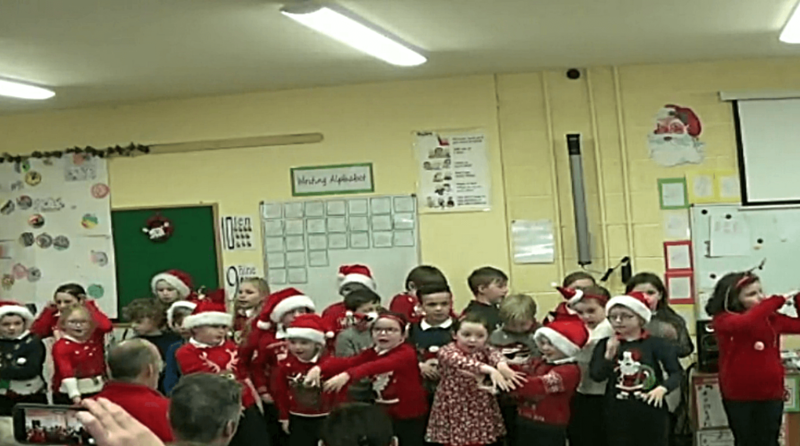 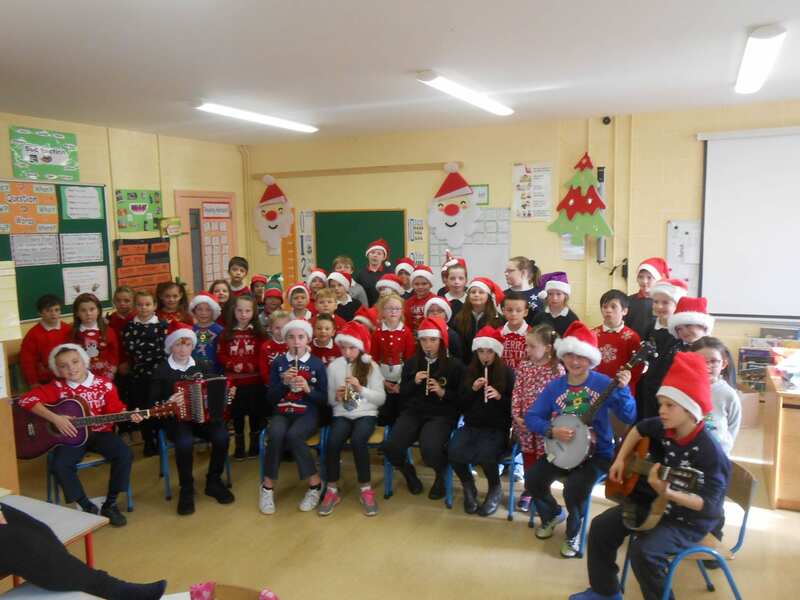 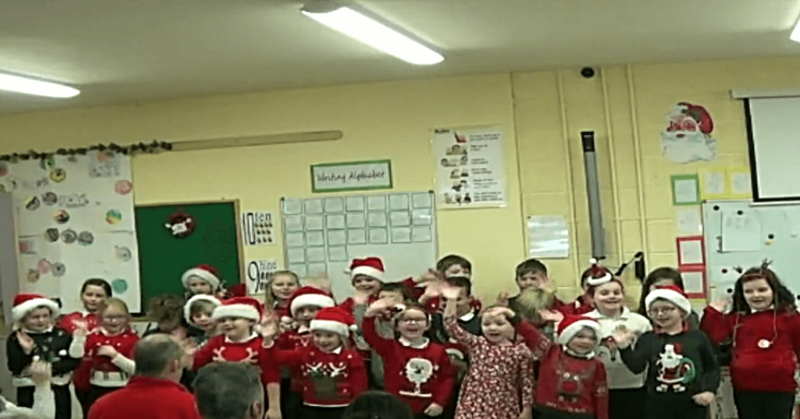 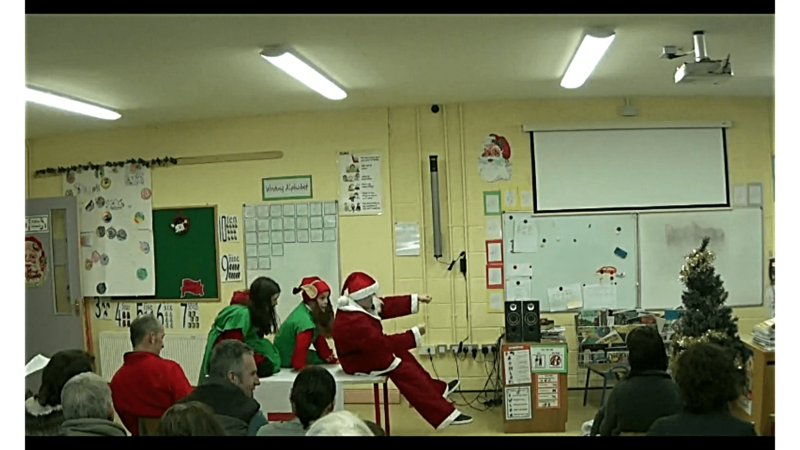 We were delighted to be asked to participate in a Christmas DVD to help raise funds to upgrade the Dunmanway Community Playground – so on went the Christmas jumpers and out came the Christmas bells. 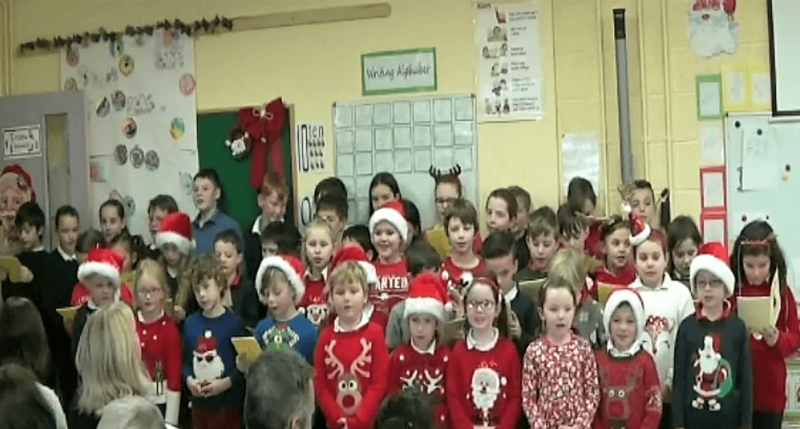 We are really looking forward to the launch of this DVD on Thursday 13th which will feature the children from the Dunmanway area singing their favourite Christmas carols. 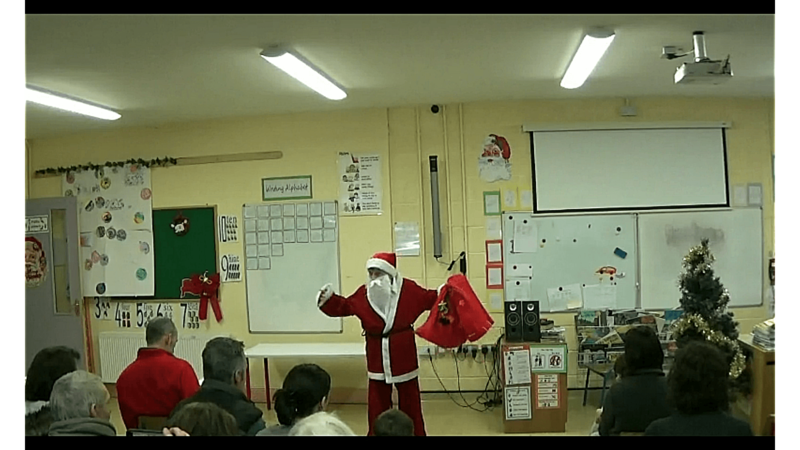 We would like to thank Victor for filming the DVD for us. 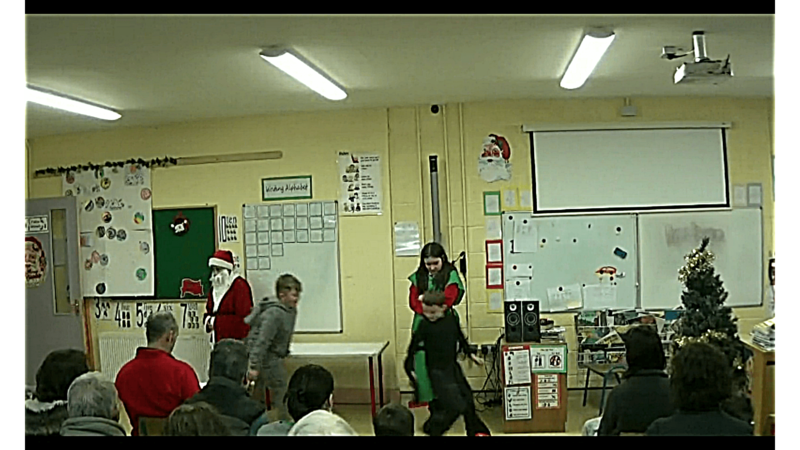 The DVD can be bought for €7. 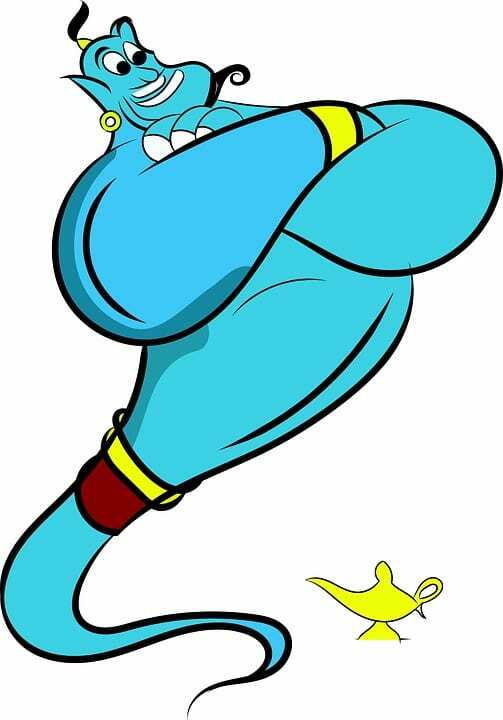 We are really looking forward to our visit to Aladdin in Cork Opera House. 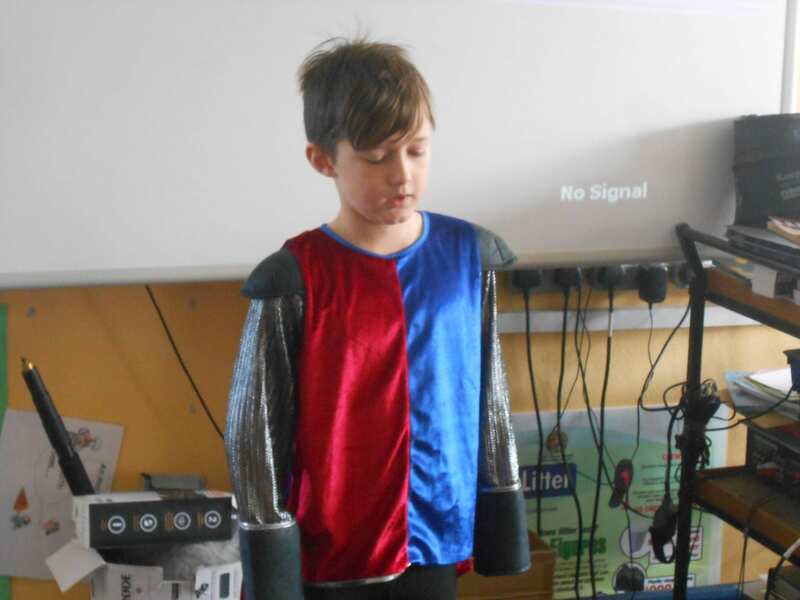 This pantomime is jam packed with magnificent scenery, live music, dance moves, comedy skits and special effects. The bus will leave at 9.10 a.m. sharp on Thursday – Oooh yes it will! 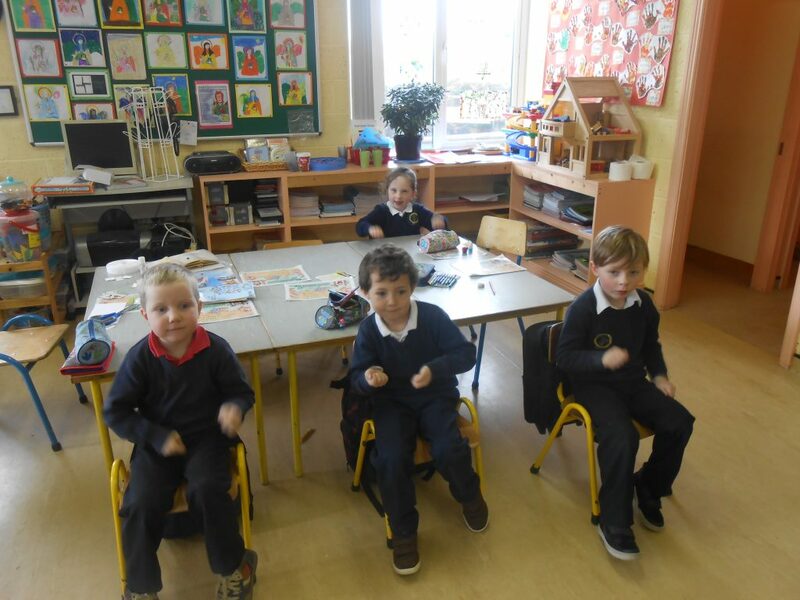 The children in Miss Daly’s room really love to sing and dance. 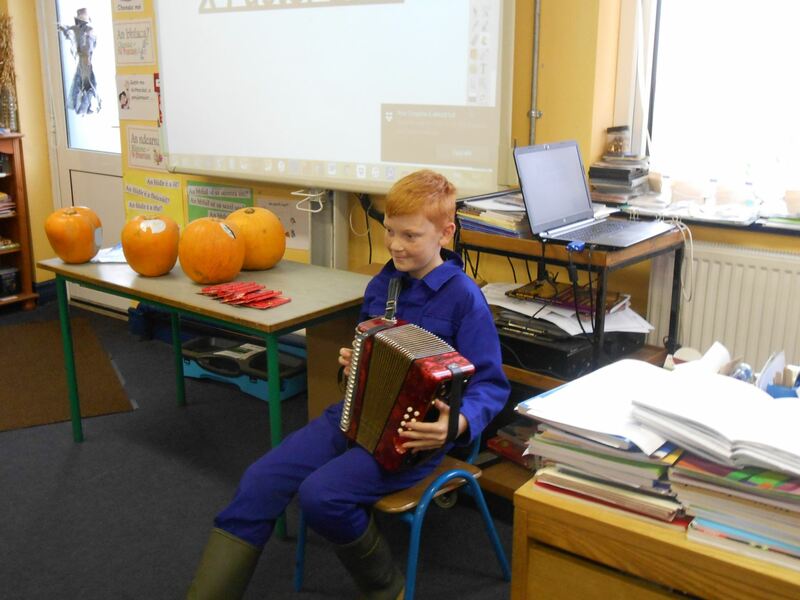 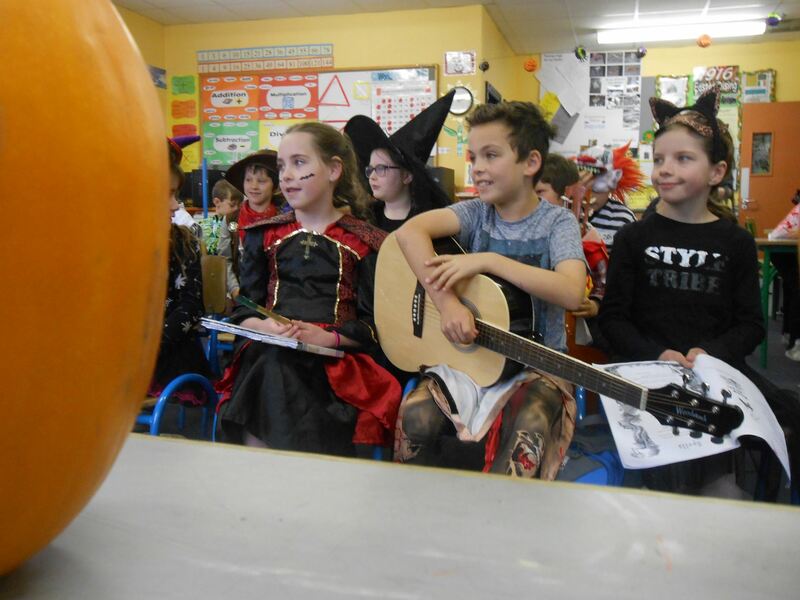 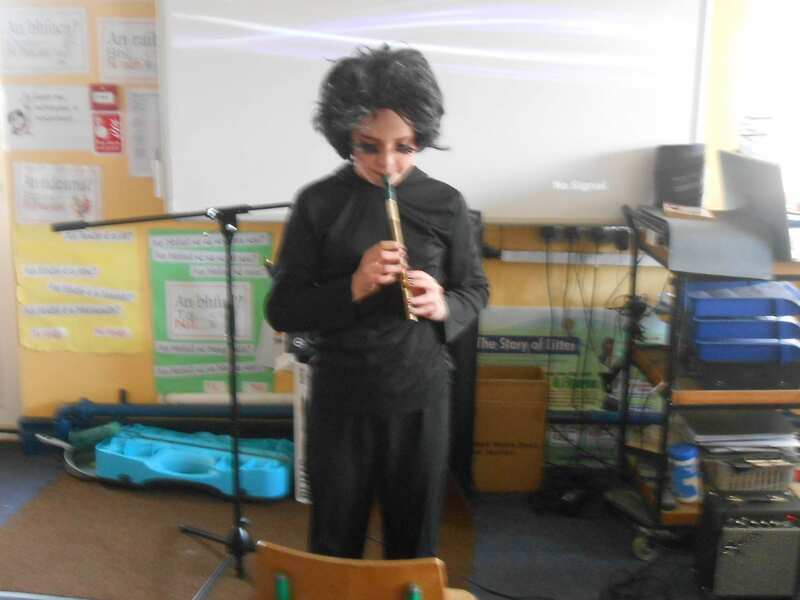 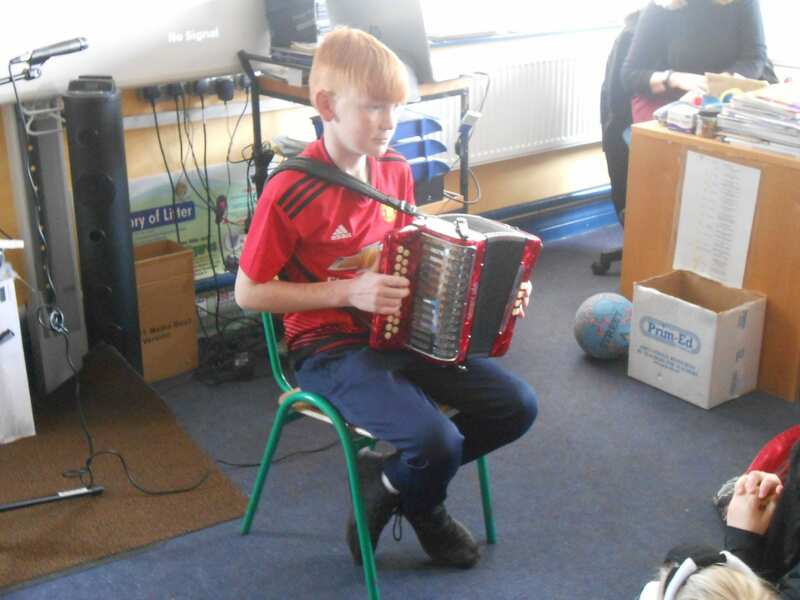 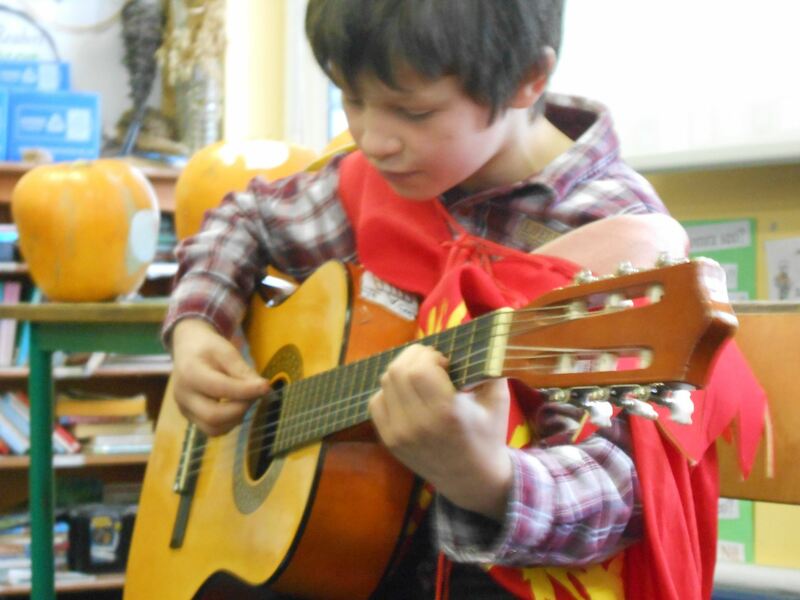 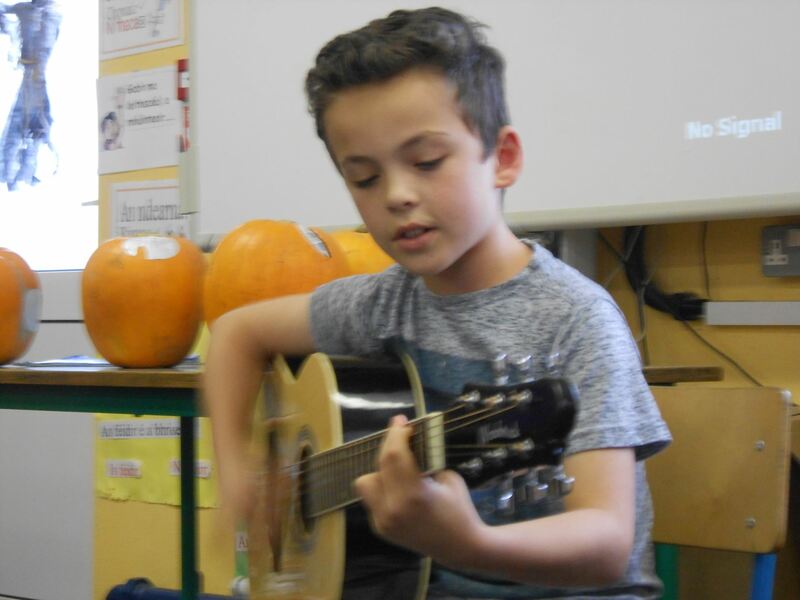 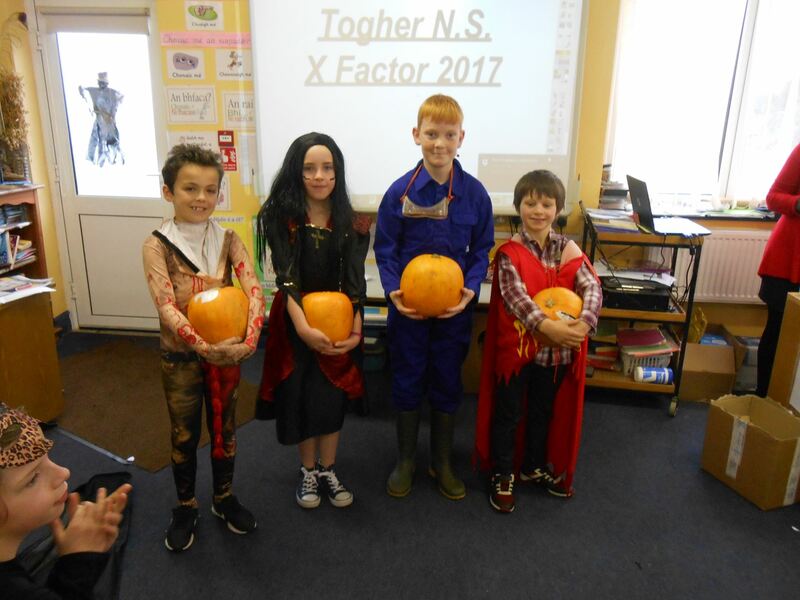 As part of our Halloween celebrations, the children treated us to some wonderful dancing, singing, story-telling and instrument playing as part of Togher’s Got Talent. 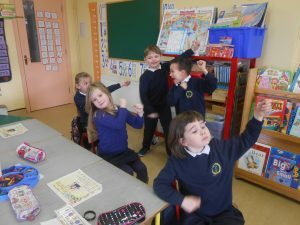 Children who receive regular praise and encouragement feel better about themselves and are generally motivated to succeed. 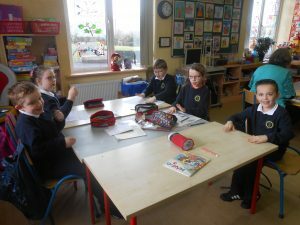 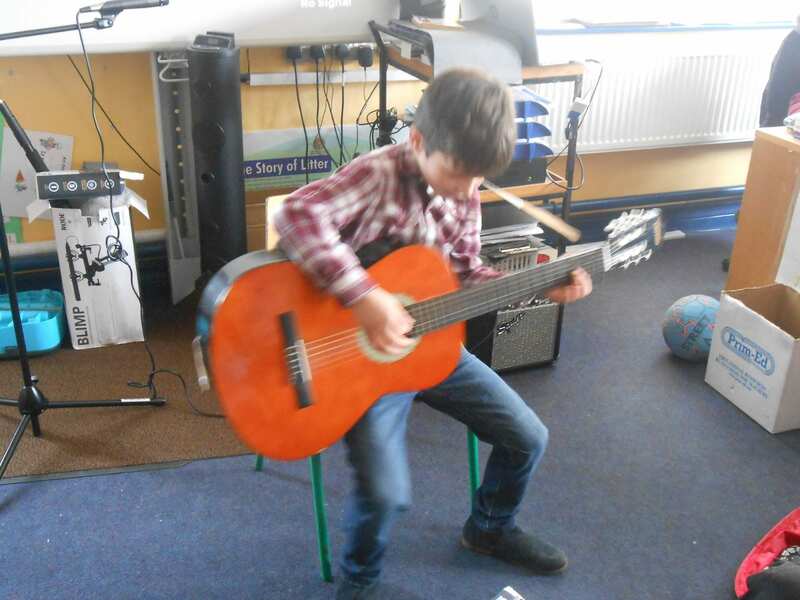 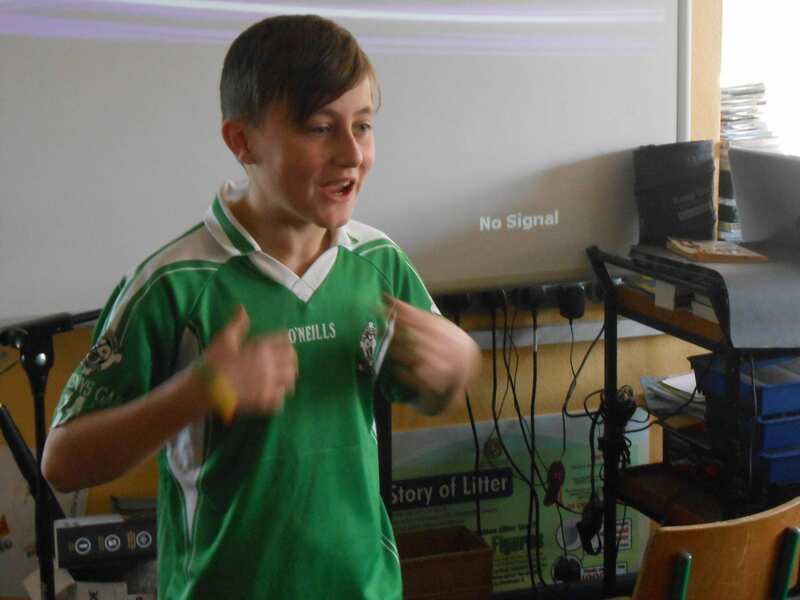 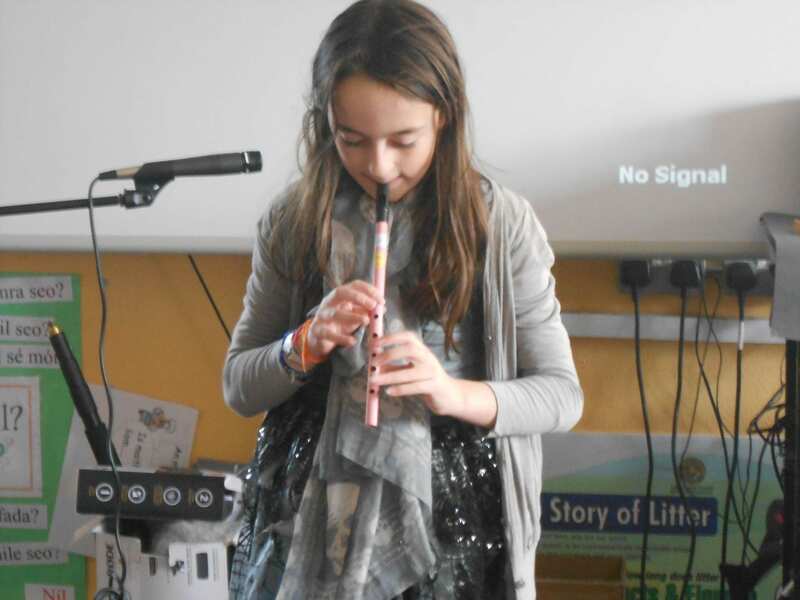 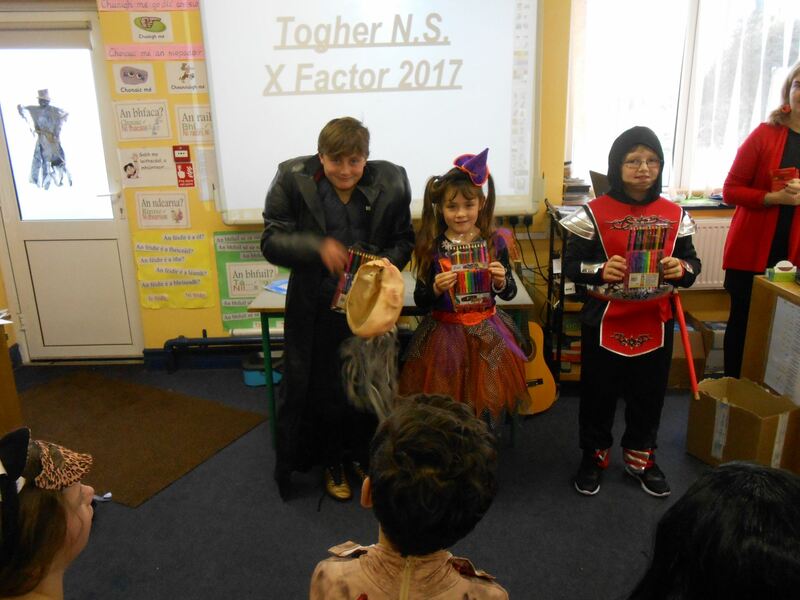 Togher’s Got Talent is a fun, engaging way for the children to show off something they are good at, practice performing and to receive positive feedback for their efforts. 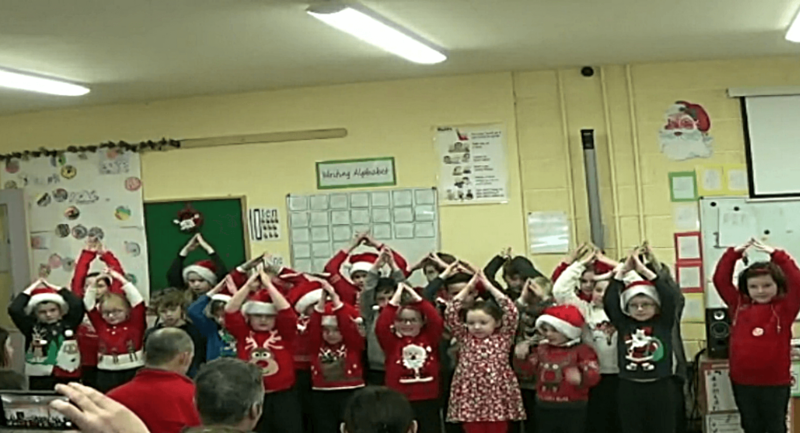 Congratulations to all the children that took part. 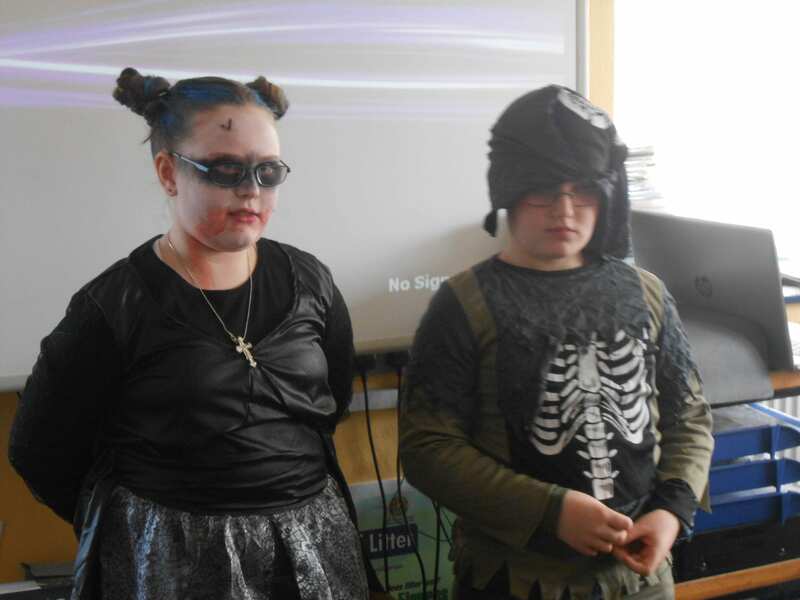 Thanks to Lisa and Diego who were our judges on the day. 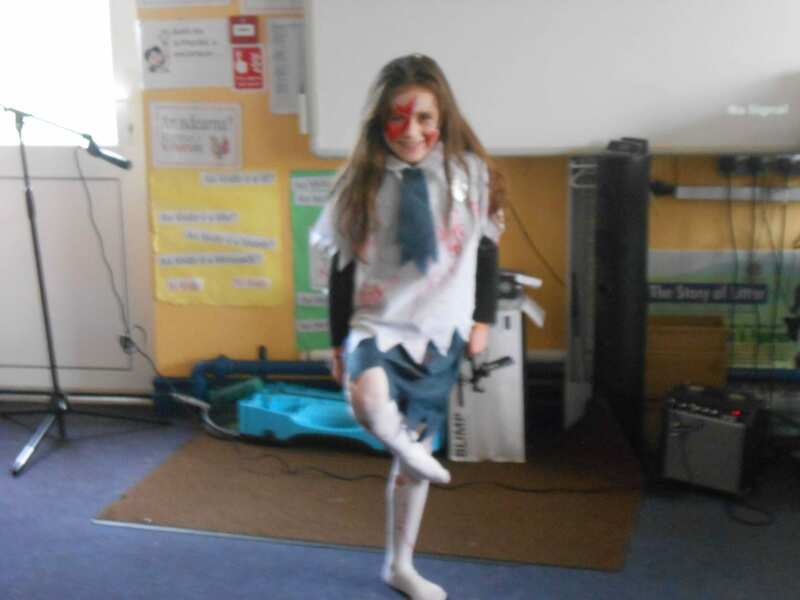 Thanks also to Hayley for her delicious treats. 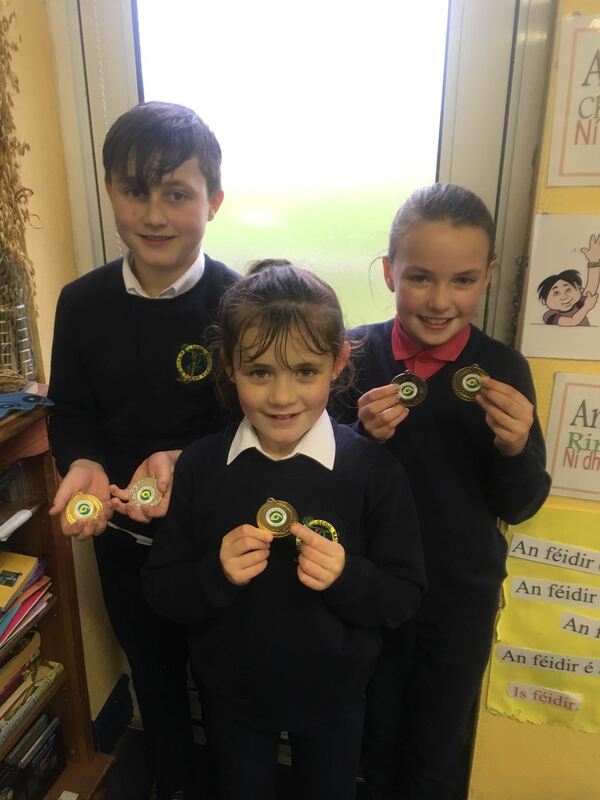 Congratulations to the children who won medals at Ceol an Gheimhridh. 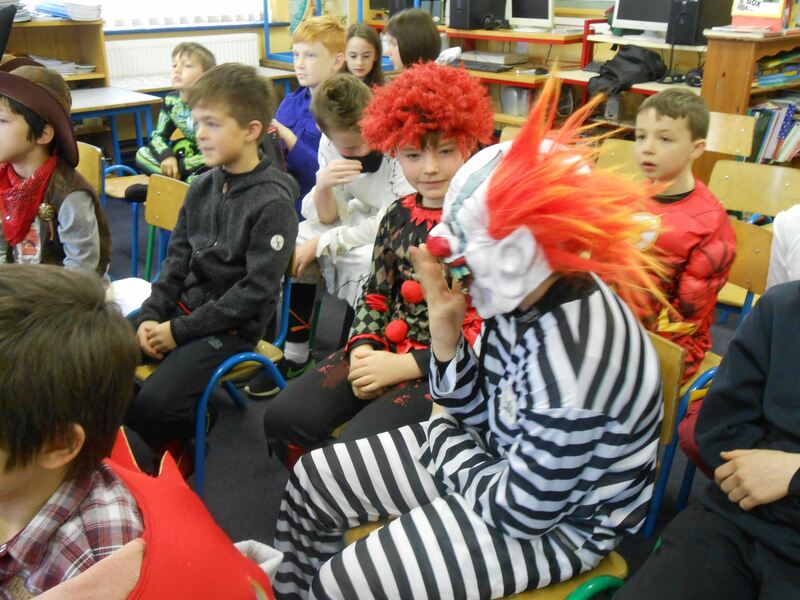 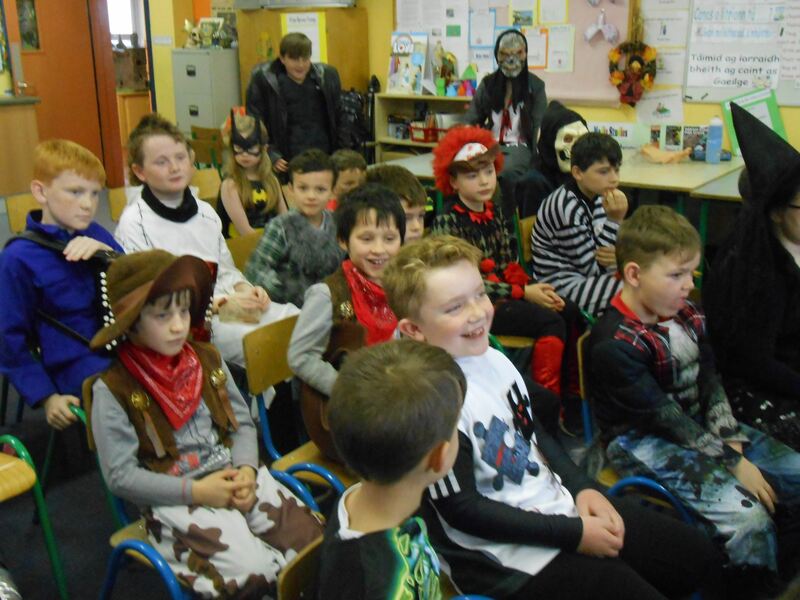 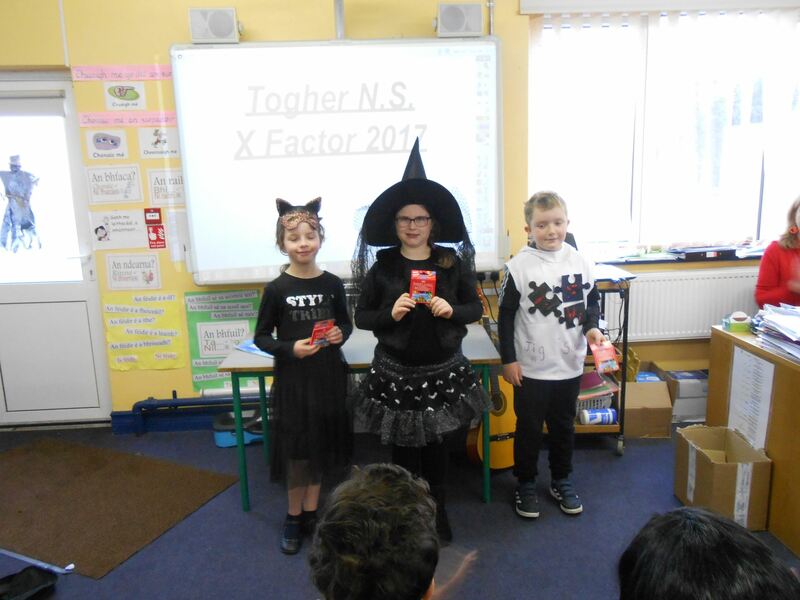 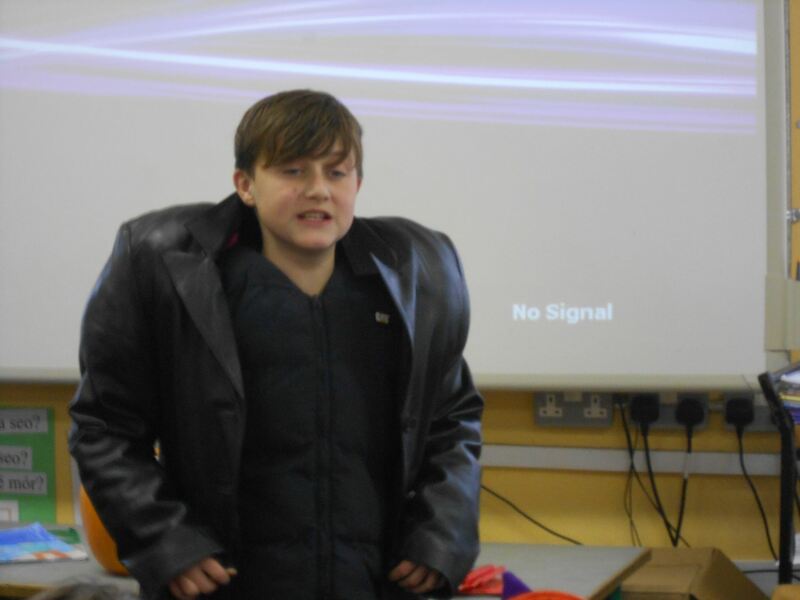 We enjoyed some wonderful singing, playing and recitation during Togher’s Got Talent as part of our Halloween party. 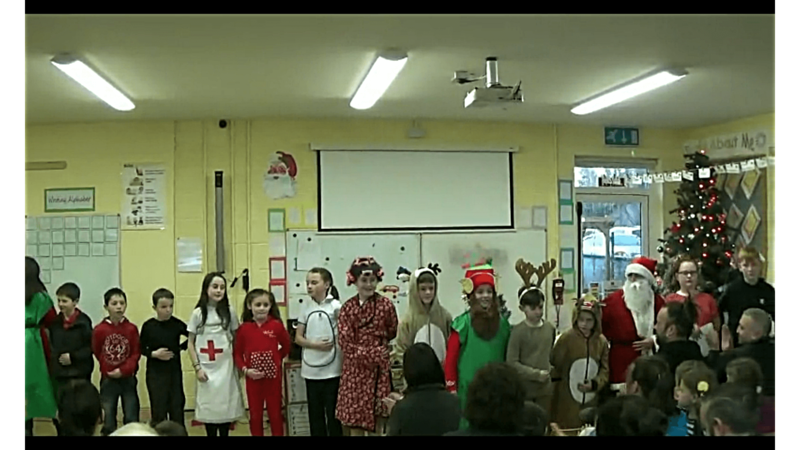 Congratulations to all the children that performed so well. 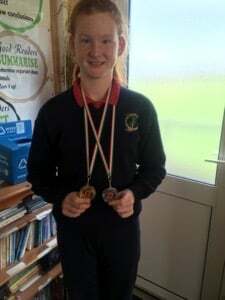 Congratulations to Rachel who won two medals last weekend at Scór Na bPaistí in Ballydehob. 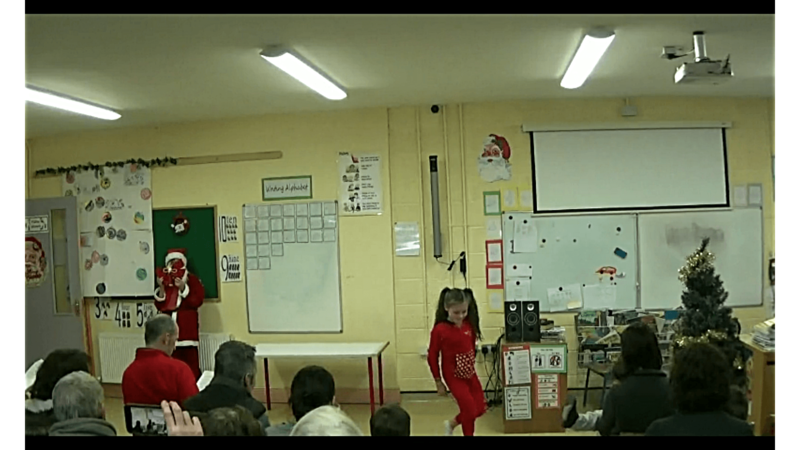 She won gold for dancing and silver for singing. 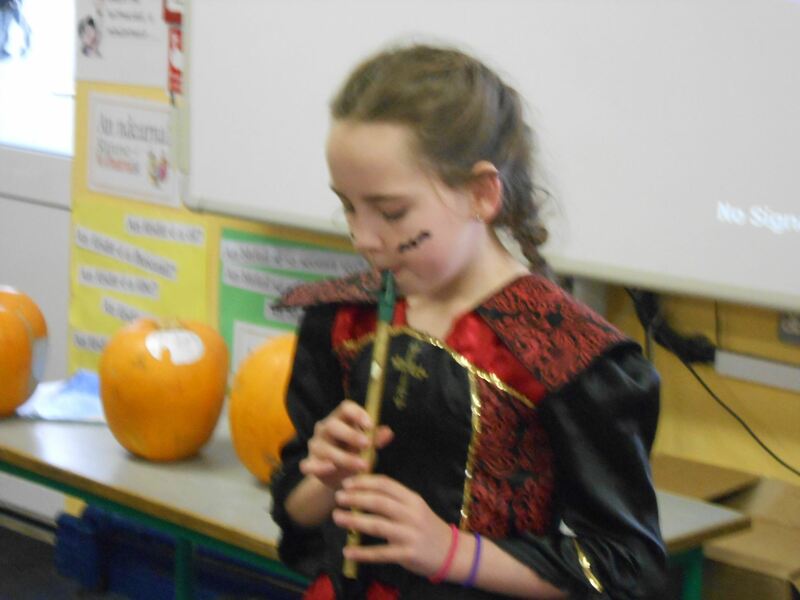 Best of luck to Rachel as she now goes forward to the Cork finals in March. 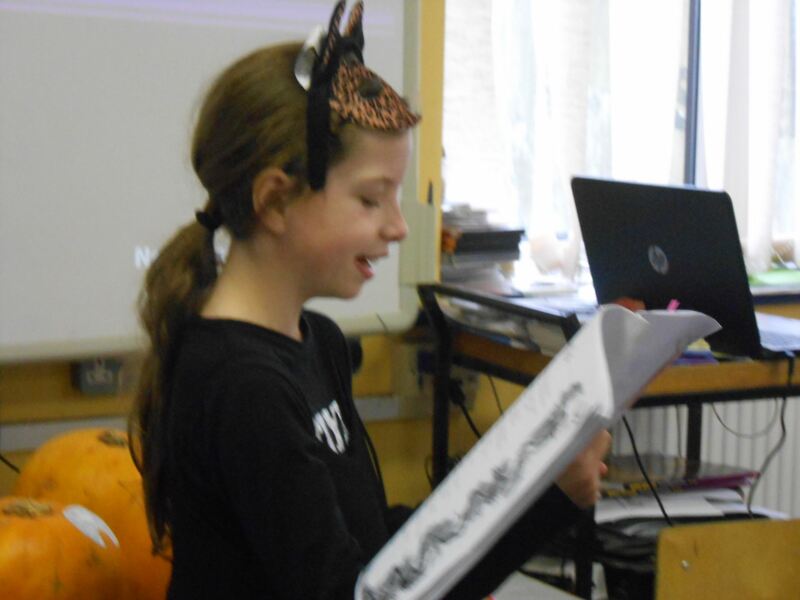 The Junior room had fun listening and responding to “The Arrival of the Queen of Sheba” by George Frideric Handel.